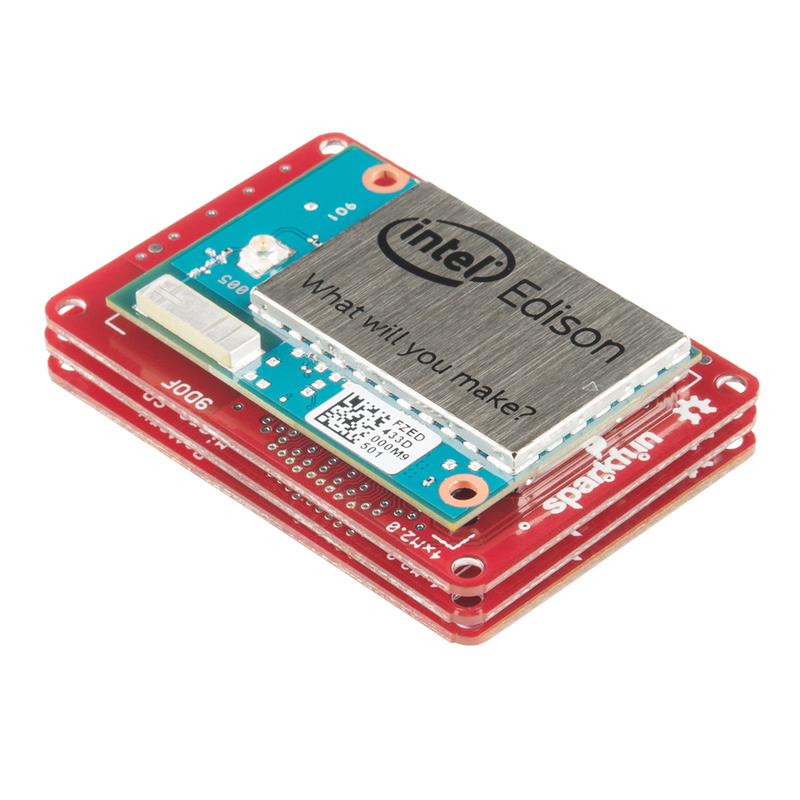 The Console Block is one of the simplest ways to power and communicate with an IntelÂ® Edison. This is a minimal solution to get started using the IntelÂ® Edison. This board can supply 4V and up to 1.5A of current to power the Edison passed through it’s VSYS line and any other expansion boards you may add to your stack. Utilizing the FTDI 231X, this creates a USB to serial bridge that is level shifted to the proper 1.8V required by the Edison.